A compilation of short plays written by two generations of creative community members. 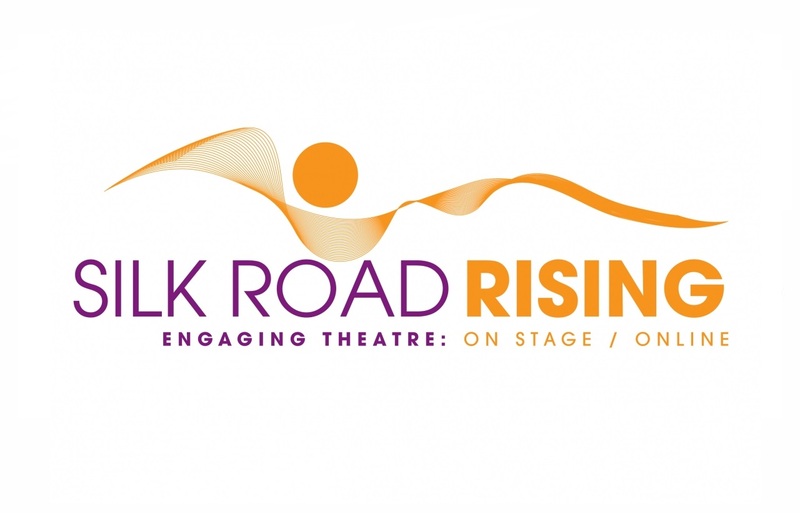 Silk Road Rising (formerly known as Silk Road Theatre Project) creates live and online performance that explores critical world issues through Asian American and Middle Eastern American lenses. In dramatizing stories that reflect communities intersecting, we aim to advance a polycultural worldview.